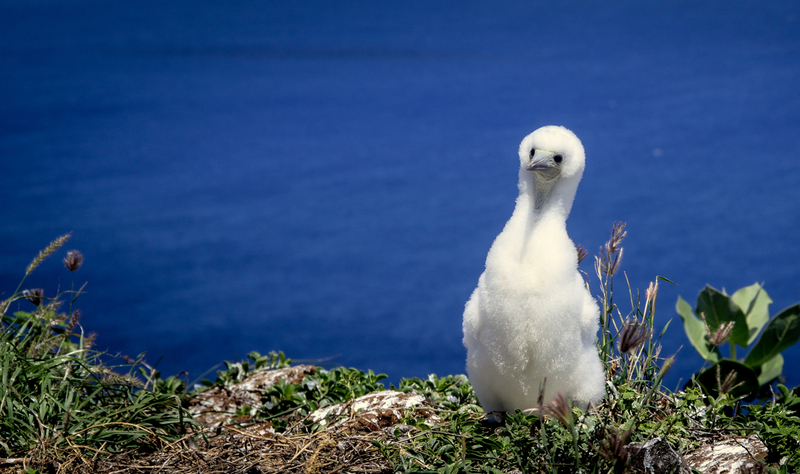 Island Conservation prevents extinctions by working where the concentration of both biodiversity and species extinction is greatest—islands. 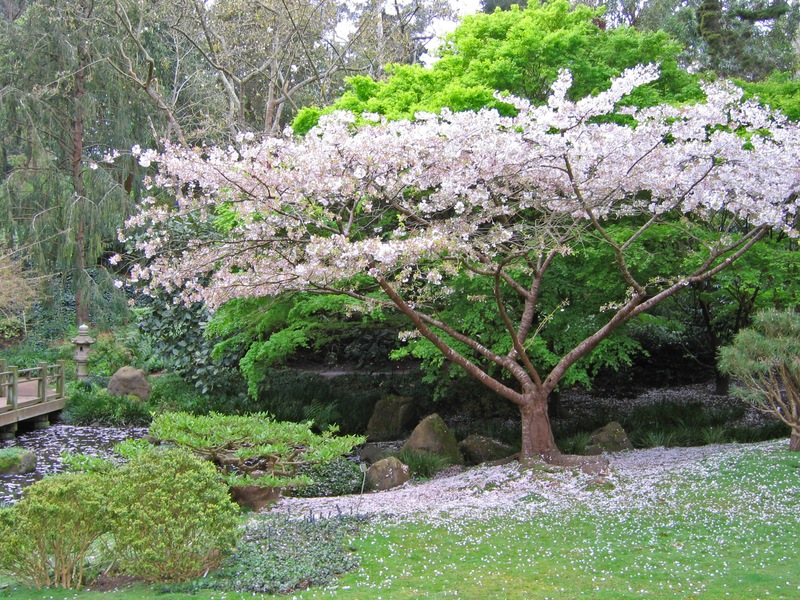 Since 1955, San Francisco Botanical Garden Society has been building communities of support for the San Francisco Botanical Garden, a world class living museum. Point Blue Conservation Science advances the conservation of birds, other wildlife, and ecosystems through science, partnerships, and outreach and is home to the award-winning Students and Teachers Restoring A Watershed (STRAW) program. For updates from the field, please subscribe.